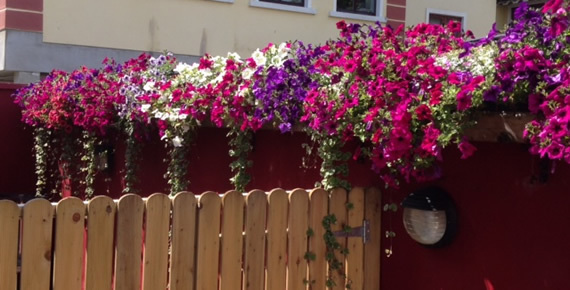 Transform Your Image - Bring the Garden to your Doorstep Planters, plant & window boxes, pots and hanging baskets require constant care, watering, maintenance and replanting to ensure ongoing attractiveness and colour. Whether for a special event or for all year round, Root Development Gardens provide a unique creative planting, design and maintenance contract to ensure that your flower and plant displays remain vibrant and attractive. 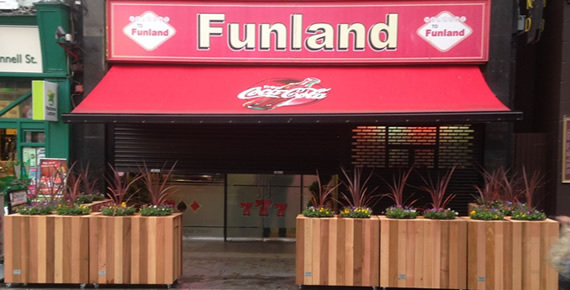 Upgrade pub & hotel courtyards & smoking areas - Commercial window box and hanging basket displays - Create a Talking Point! With Root Development Gardens on hand, beautifully landscaped gardens can be designed, creating your garden or open space - to your style. We provide a full garden design consultancy to customers and clients who require their open space to be beautiful and functional. From small urban terraces, larger gardens and roof terraces to rural landscaping, Root Development Gardens offer a full range of garden design. Project management from initial consultation to final implementation. Consultation, concept drawings & planting plans. Implementation at highest quality. Aftercare service. Hard landscaping - paving, walls, kerbs & sleepers. 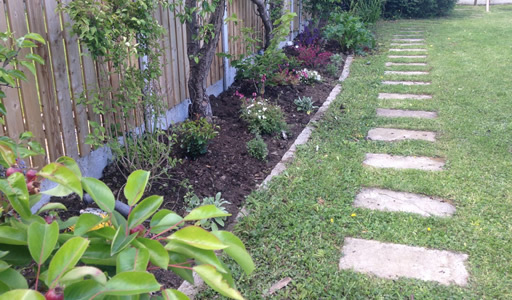 Soft landscaping - planting to suit the garden & soil conditions. Garden Lighting. Irrigation. New and Upgraded Lawns & Maintenance. Lawn Turfing. Scarifying. Feeding. Moss killing. Aerating. Roll out lawn installed & maintained. to both private and commercial clients. Lawn cutting, Ride on Mower Service, Lawn Turfing. garden deck to your specifications in one of a variety of hardwoods and softwoods. We provide a full garden design consultancy to customers and clients who require their open space to be beautiful and functional. 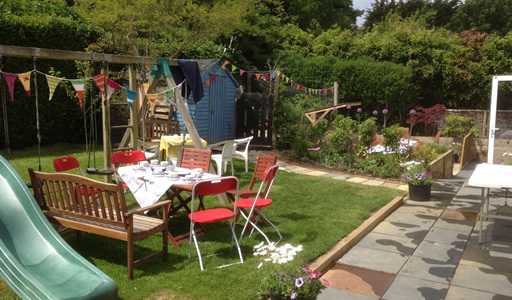 From small urban terraces, larger gardens and roof terraces to rural landscaping, Root Development Gardens offer a full range of garden design and Garden Maintenance & Lawn Cutting services. 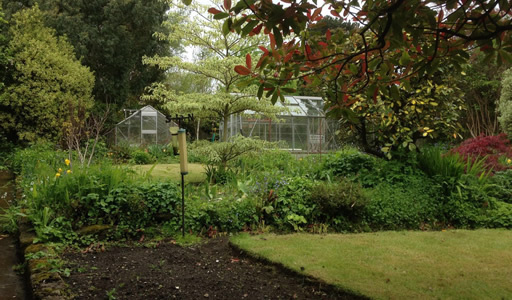 Root Development Gardens provides all garden maintenance services from a one-off garden tidy to annual maintenance contracts to both private and commercial clients. Seasonal pruning & trimming of hedges and shrubs, Pond maintenance, Garden tidy, Hedging and boarders, Pre sale garden tidy. Extend your living space and improve your garden with an attractive garden deck. Root Development Gardens will design a garden deck to your specifications in one of a variety of hardwoods and softwoods. No area is too small – we can supply a deck to suit every garden and every budget. He always gets the job done quickly and efficiently. He is reliable, knowledgeable and his work is always of the highest standard. We have never used anyone else. 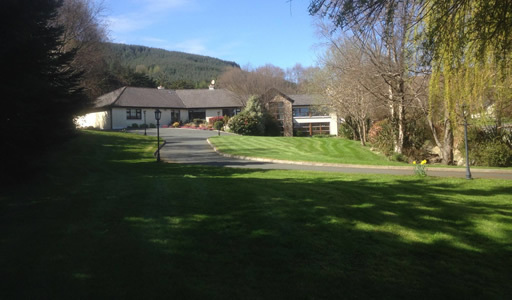 - Jill O'Dowd - Interior Designs Ltd.
Roseville, Glencormac, Bray, Co Wicklow.